← Should Authors Write Bad Book Reviews? Roundup: NerdCon: Stories and another big THANK YOU. 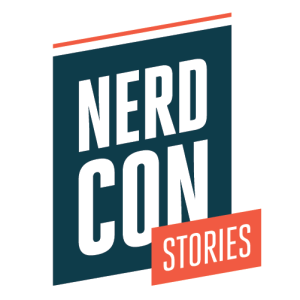 Sometime last spring, the lovely April White told me about this cool new convention called NerdCon Stories that was happening in Minneapolis and was being put together by Hank Green (of VlogBrothers fame) and Patrick Rothfuss, one of her favorite fantasy writers. (And now one of mine.) She was taking her son, and after checking out more about it on the website and Rothfuss’s blog, I decided that TallBoy and I would go too. And then it was October and it happened! And it was really fun. And very thought provoking. And very valuable. And sometimes a little frustrating. (I did have a couple criticisms. 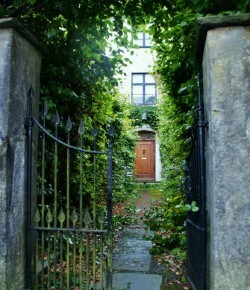 Hopefully constructive.) And then more fun! And I will definitely be going back. So this blog post will be a bit longer than my usual. Feel free to skip around.